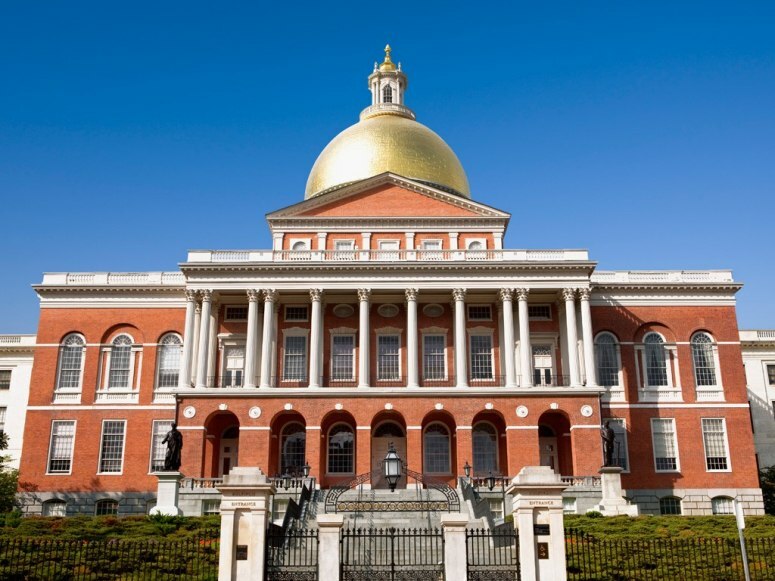 Massachusetts: Assisted Suicide Bill Dies in Committee! Assisted Suicide Bill Dies in Committee! 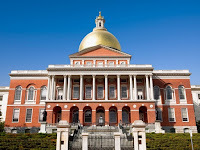 Today, the Joint Committee on Public Health, of the Massachusetts Legislature, "declined to advance H.1999 the latest assisted suicide bill, H 1991, euphemistically titled 'An act affirming a terminally ill patient's right to compassionate aid in dying.' Disability rights advocates, along with representatives from medicine and members of the public, testified and lobbied against the bill." H.1991 is similar to Ballot Question 2, which was defeated by a vote of the people in 2012. This memo and its attachments discuss why H.1991 is a recipe for elder abuse. Passage will also cause family trauma, and encourage people with years to live to throw away their lives.... Even if you are for the concept of assisted suicide, H.1991 is the wrong bill. Thank you to everyone who helped make this defeat possible! Please consider a generous donation to Second Thoughts, Choice is an Illusion or your local group fighting against the legalization of assisted suicide and euthanasia. We are need your support!